When you put a sufficient amount of money into a quadcopter you’ll want to make sure that you get the most out of the unit. 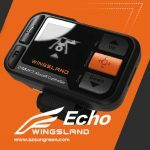 Instead of having to worry about carrying around your smartphone in your hands or a handheld remote control, Wingsland has developed the Echo, a wrist remote controller. 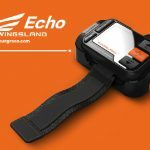 Much like an oversized watch, you will have access to all of the features you need conveniently on your wrist so you can operate your drone hands-free. 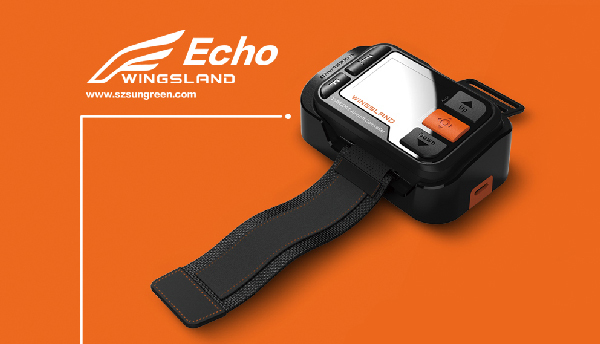 The most important parts of the Echo are the controls that you’ll use for your quadcopter. There is a built-in gyroscope included in the remote control and a direction sensor. 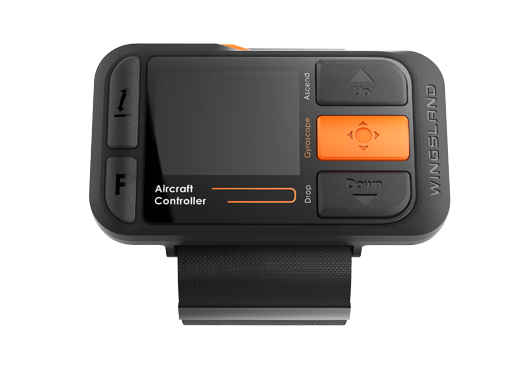 Both of these utilities are essential for being able to control the elevation and the direction of your aircraft for ultimate control while flying. 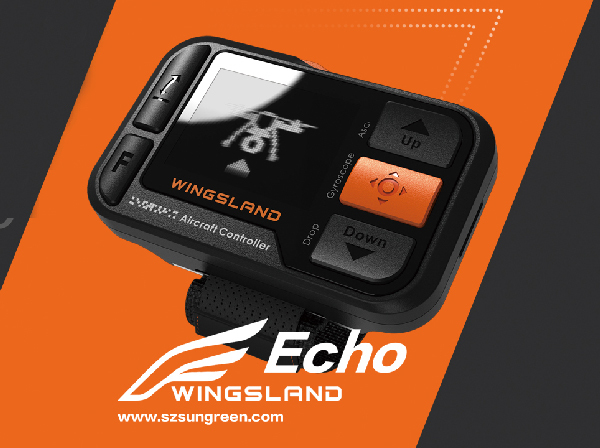 You’ll also be able to access the same features that you’d find on a regular remote control for a Wingsland copter such as the one-key auto takeoff and landing. There’s a single button on the wrist remote control that will autopilot the takeoff and landing. Two great features that can be incredibly useful for a variety of purposes are the follow and return home functions. 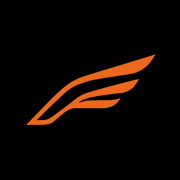 With follow, you can have your quadcopter autopilot itself to follow you depending on your GPS location. Return home is essential for when you’re flying the unit and there’s a chance it gets lost. Once you push the button, it will autopilot itself back to the GPS coordinates that you set as home. One of the most interesting parts of the Echo is the auto adjustable gimbal system. It will automatically work with the quadcopter to ensure the optimal pith angel. You’ll be able to capture the most precise images and videos possible.